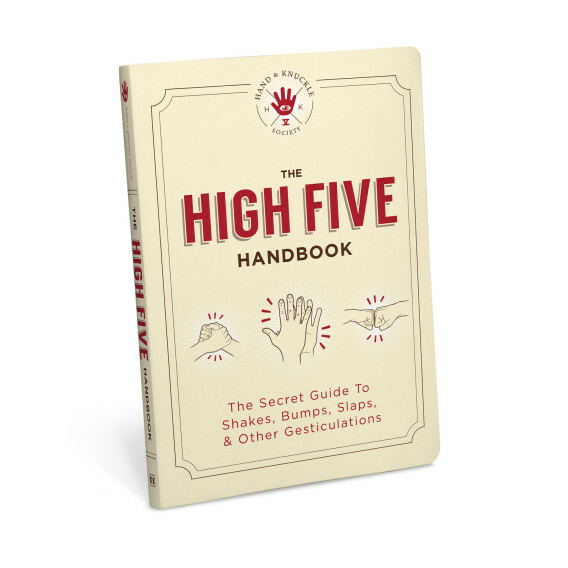 Creating the Definitive Guide to High Fives! 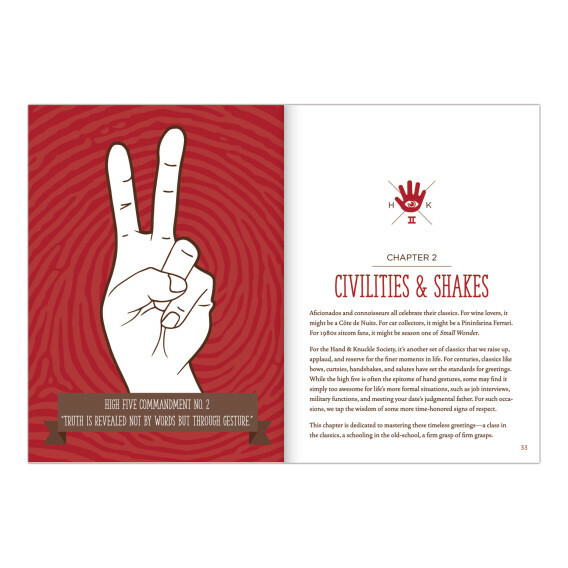 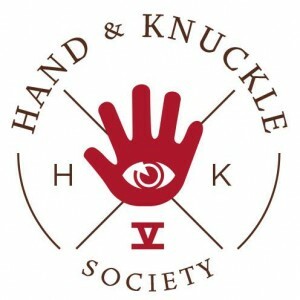 We co-wrote, illustrated, and packaged The High Five Handbook by the Hand & Knuckle Society. 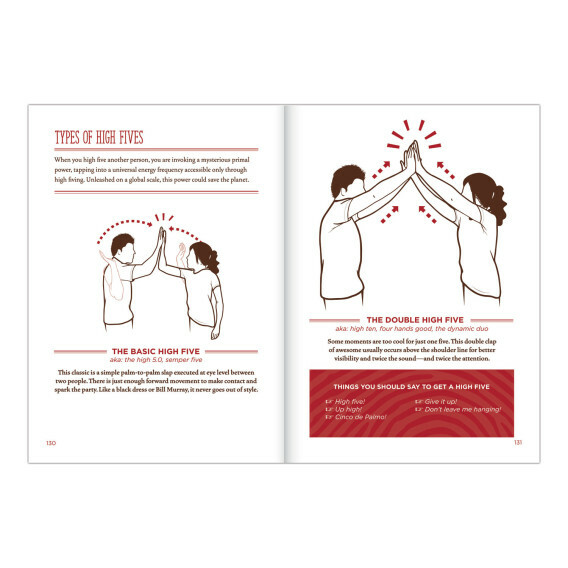 Published by Knock Knock, this “secret” guide to shakes, bumps, slaps, and other gesticulations is a fully illustrated how-to manual of life-changing, game-winning high fives, low fives, and all your favorite gestures, and provided step-by-step instructions for performing them like a pro.